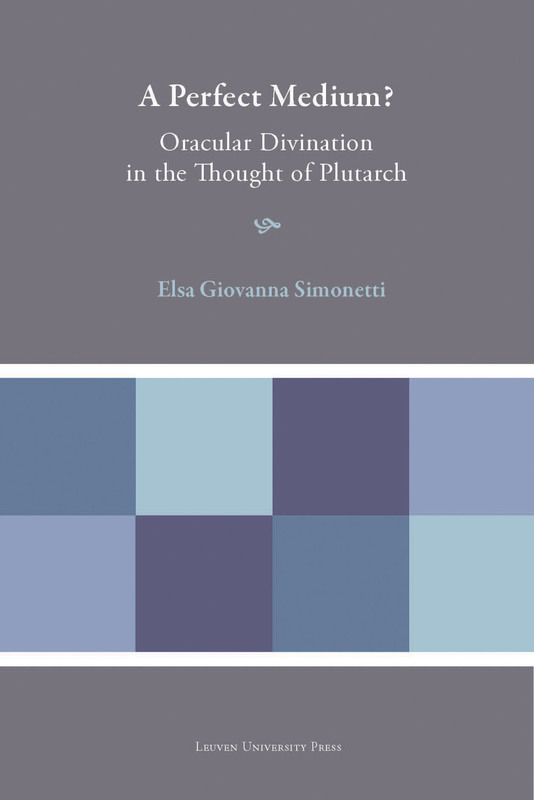 The role of natural science in the Roman Imperial Era In his Quaestiones naturales, Plutarch unmistakeably demonstrates a huge interest in the world of natural phenomena. 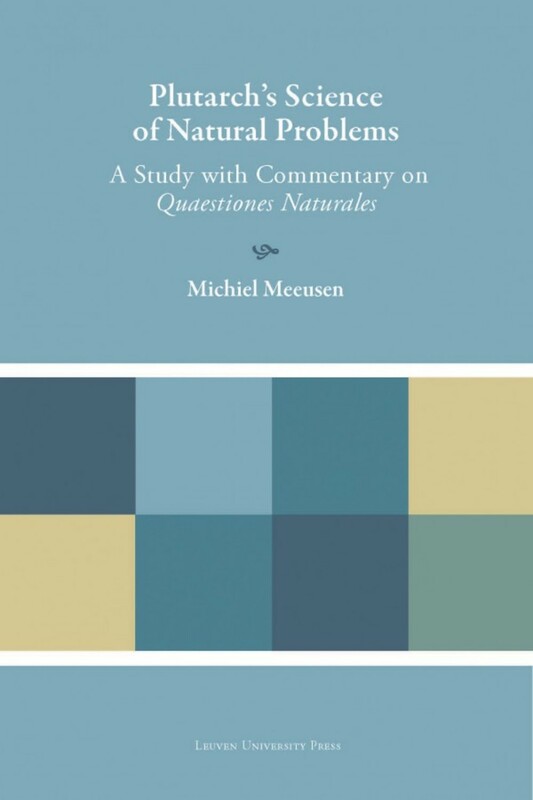 The work of this famous intellectual and philosopher from Chaeronea consists of forty-one natural problems that address a wide variety of questions, sometimes rather peculiar ones, and answers pertaining to ancient Greek physics, including problems related to the fields of zoology, botany, meteorology and their respective subdisciplines. 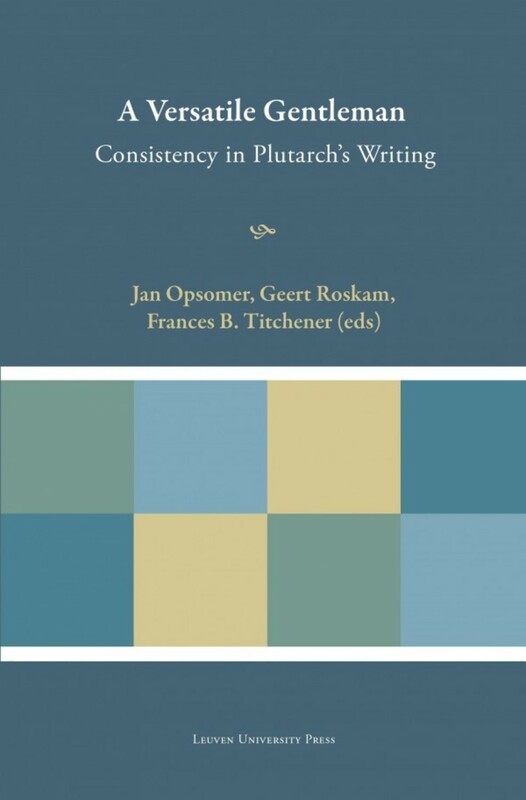 By providing a thorough study of and commentary on this generally neglected text, written by one of the most influential and prolific writers from Antiquity, this book contributes to our better understanding of Plutarch’s natural scientific programme and, the condition and role of ancient natural science in the Roman Imperial Era in general. 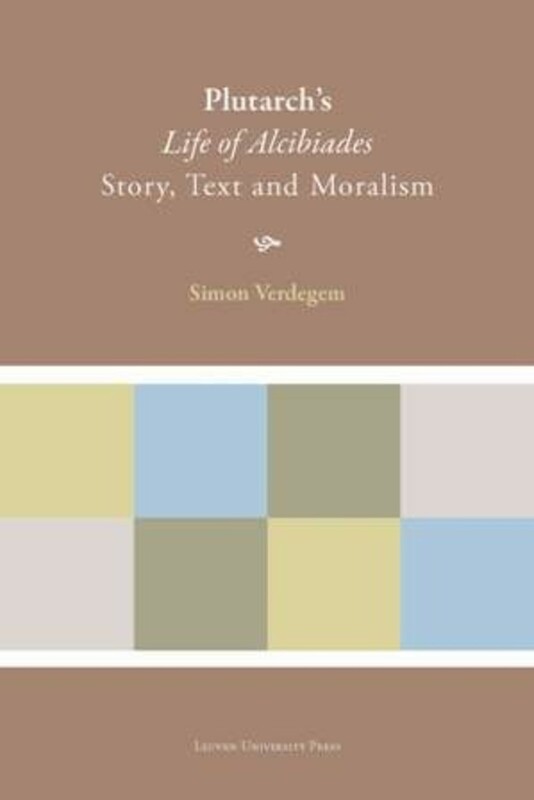 Michiel Meeusen is British Academy Postdoctoral Research Associate at King's College London, Department of Classics. 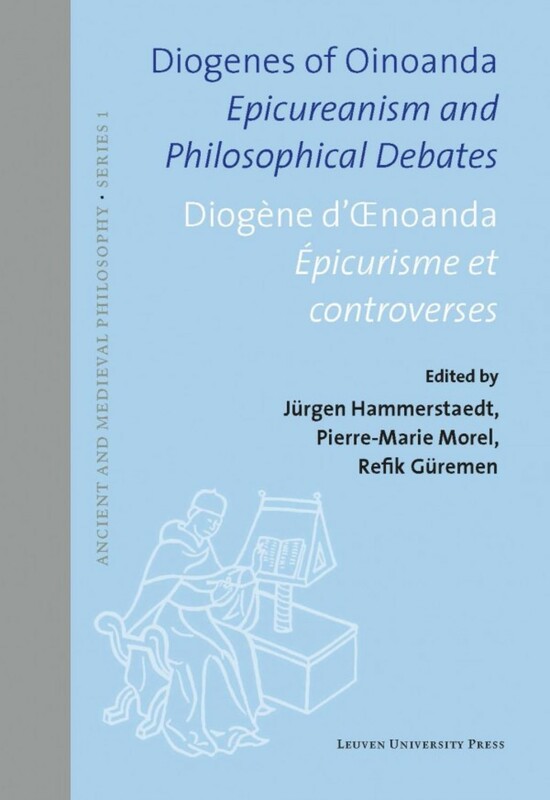 The dissertation is an exceptional one and brings together virtually all of the important scholarship to date on Plutarch’s collection of forty-one (surviving) Αἰτίαι Φυσικαί. 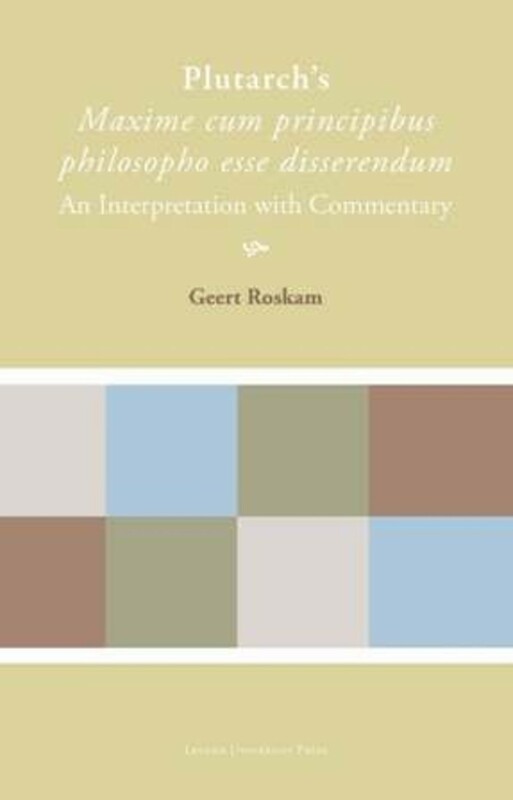 This literature is reviewed less in the 127 pages of the “commentary” proper than in the 350 pages of the prologue and the introduction that precede it, where Meeusen explores an ambitious range of subjects, from the precedents (principally the Aristotelian Problems), the position of the Plutarchan collection in the problem literature and in Plutarch’s own corpus, and the relationship of the collection to “zetetic παιδεία” and to “Plutarch’s Platonic World View” (the title of the longest and concluding section of the introduction). 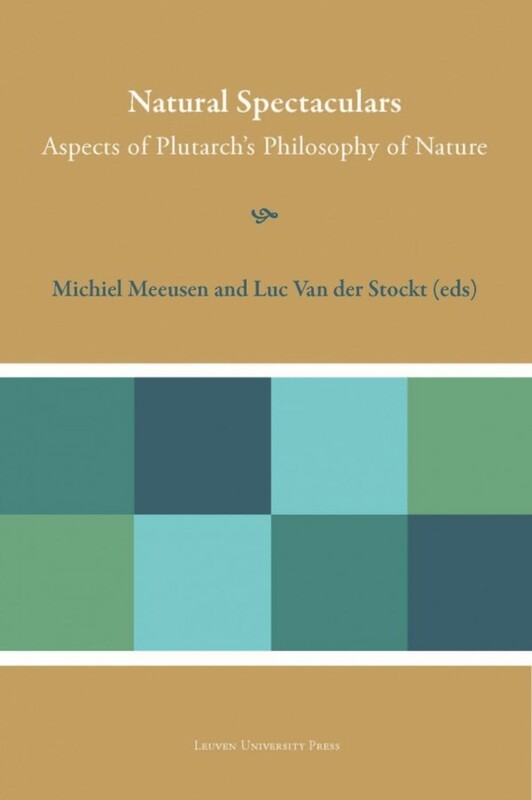 Michiel Meeusen's book represents an important contribution to our understanding of both the ancient genre of natural aetiology and of the Corpus Plutarcheum. 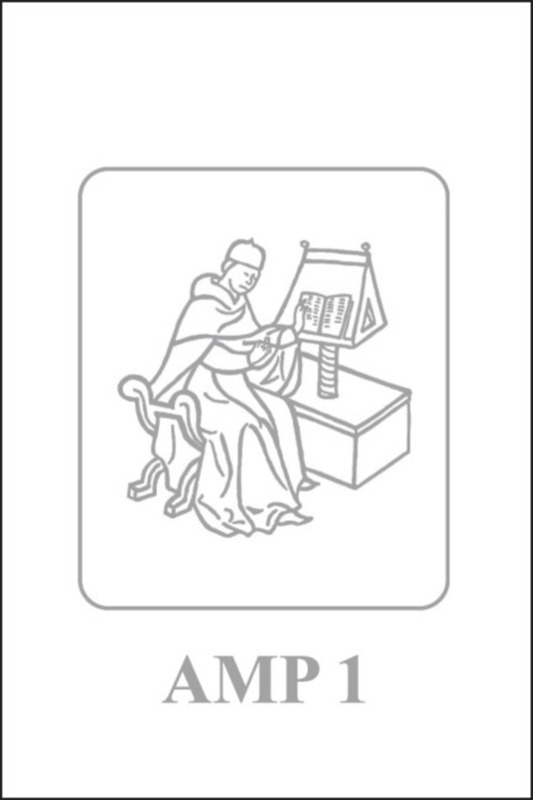 Its main purpose is to assess Plutarch's contribution to natural philosophy by means of a thorough exploration and contextualization of his Natural Problems (Quaestiones naturales), constituting by far the most detailed and complete study of this (at least until recently) neglected work.